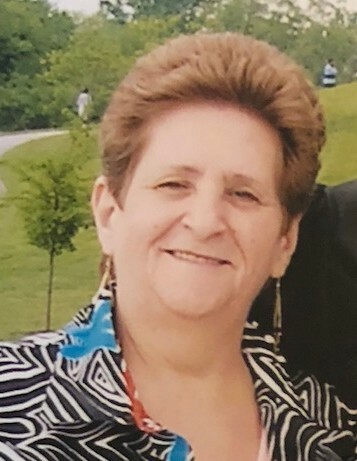 On Thursday, July 5, 2018, Mrs. Catherine A. Martins passed away in Pasadena, MD. Catherine is survived by her devoted children, Richard Martins (wife Terri), Toni Martins (Edward Harrell) and Randy Martins (wife Teckla); loving grandchildren Katie Martins, Richie Martins, Louis Hehring, Zachary Martins and Laureen Martins; devoted siblings Bonnie Hutchinson (Scardina) and Karen Scardina; preceded in death by her brother Bobby Scardina and beloved husband, Edward Martins. Catherine enjoyed gardening and painting, admired Bob Ross, and loved all of her animals. A memorial service will be held on Saturday, July 14, 2018, 11:00 AM at Fink Funeral Home 426 Crain Highway South, Glen Burnie, MD 21061.